WHERE DO YOU FIND THAT….. About Mental Health? The internet has plentiful resources for an array of topics in psychiatry, but like most of you, I often find a Google search less than helpful due to adds and other methods that game the searcher and prevent them from finding, fact-based resources of information. Aspirin was invented by Bayer Inc. a little over 100 year ago. Some of you may remember that in my previous essay it was expected to be a small seller, compared with Bayer’s more exciting product that had such high hopes…HEROIN! Yes…aspirin and heroin were born in the same year. But you are concerned about aspirin and whether you should take one every day to prevent heart attacks and cancer to help you live longer. The most recent article in the New England Journal of Medicine sheds more light on this topic and suggests that the pro’s and con’s of baby aspirin fall slightly to the negative due to the increased bleeding that results from regular low dose aspirin use. They did not see any definitive benefits in heart attack/stroke prevention or in cancer risk to support the use of regular baby aspirin. This issue has been controversial for many years. In England, they have never recommended daily aspirin use due to the controversy with the data. I think this latest study is interesting, but not the ‘nail in the coffin’ for regular aspirin use. This study was looking at 70 year olds across the board, without specific concerns in which aspirin would test to have a more positive result. Anyone with a history of heart disease or arrhythmia or a strong family history of heart disease. For the rest…it’s a toss of a coin and you could consider taking or not taking aspirin. For today (until the next study)……if you are in the more general category, you can hold. 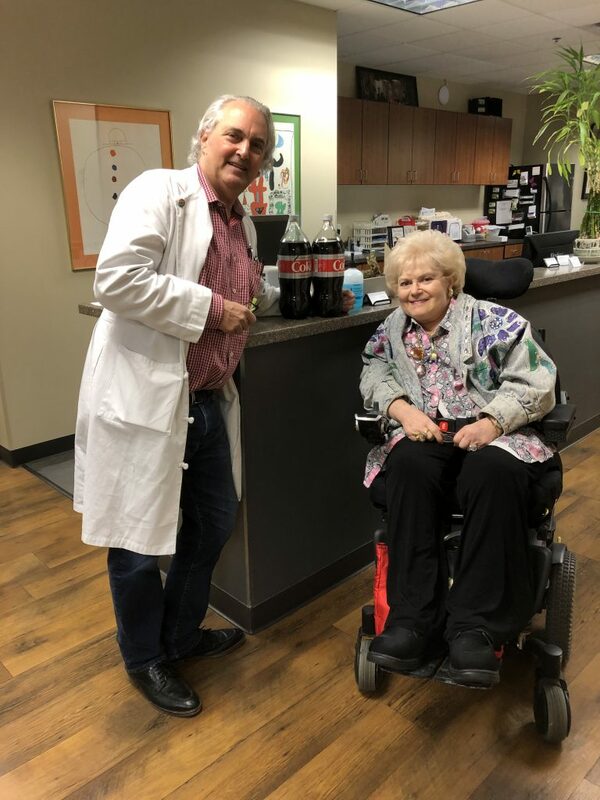 Dr. Lakin Named “Top Doc” Again For 2019! 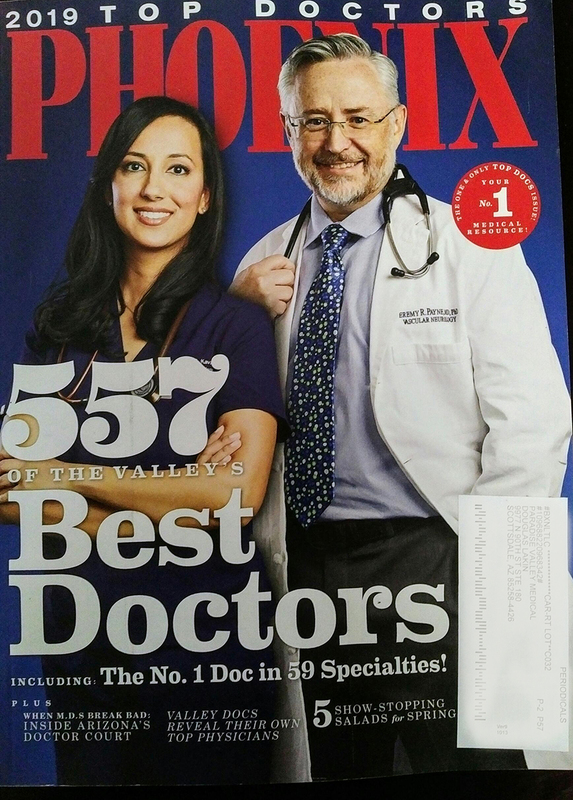 Every year the Phoenix Magazine publishes a guide featuring over 557 of the Valley’s best physicians. The doctors are selected through a peer-review survey. The theory is that medical professionals are the best qualified to judge medical professionals. The survey asks the doctors to nominate those doctors who, in their judgment, are the best in their fields. 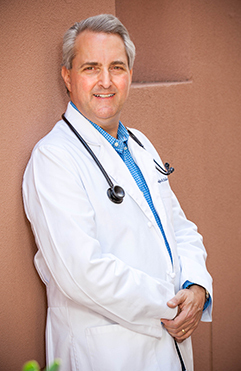 Once again, Dr. Lakin has been chosen as a TOP DOC among his peers. Please join us in congratulating Dr. Lakin!